Andrea Electronics has combined the benefits of PureAudio USB digital audio which includes Andrea’s complete PureAudioTM Voice Solutions Software Suite (including Audio Commander, Voice Center and Pure Audio Technology) with our noise canceling PC headsets delivering a high fidelity audio experience with the highest voice recognition industry rating. 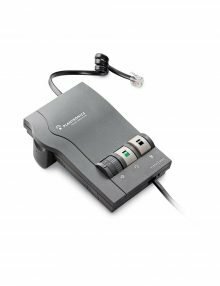 Andrea’s PureAudio USB solution bypasses your desktop or laptop computer’s integrated sound system, providing increased intelligibility and performance of microphone input and speaker output for all of your digital audio applications including VoIP and speech recognition programs. 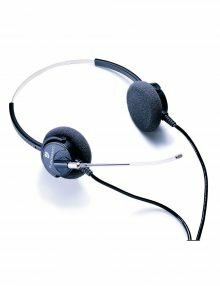 High Fidelity USB Monaural PC Headset with noise canceling microphone. 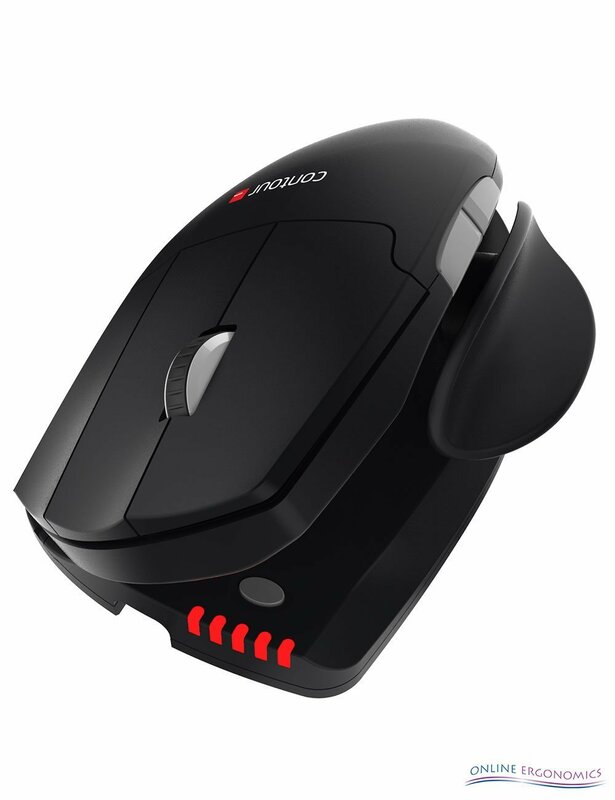 Includes Andrea’s Noise Cancellation Microphone Technology with Highest Voice Recognition Industry Rating. 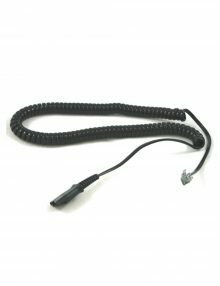 Pro-flex wire microphone boom for accurate microphone placement. 40mm speaker with CD quality deep base sound and large comfortable ear cushion. Inline volume and mute controls. 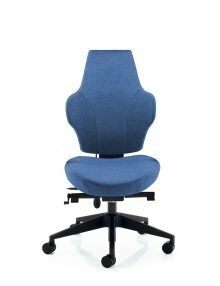 Wireless high performance for the office. 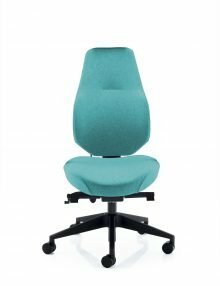 The CS540 is a super-lightweight DECT™ headset with a 120 metre wireless range, ideal for working in busy hot-desking environments, with the ability to connect up to four headsets on a single call. Plantronics M22 amplifier brings superior sound-quality and acoustic protection to your telephone. 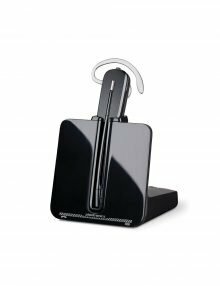 As well as providing compatibility with those telephones that do not allow direct connection of headsets it offers a range of additional features to enhance the sound quality of your phone conversations. 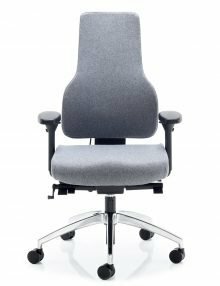 SoundGuard Plus and Call Clarity ensure optimum audio quality. Volume & mute controls. 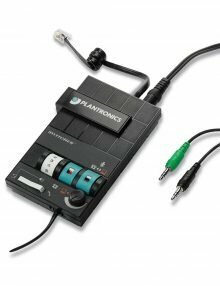 Plantronics Computer/telephone switching with dual-channel volume control. The Plantronics MX10 brings telephone and computer integration closer together, giving you full control of two separate audio channels allowing you to switch and mix between them. Compatible with the majority of phone systems. Microphone selection switch with visual status indicator. Independent receive volume controls for both telephone and PC/ Audio devices. Microphone selection switch with visual status indicator. Telephone/Computer audio switch with visual status indicator. Headset/Handset switch. AC/DC power adapter (Included) or can be used with batteries. Two-year warranty. The Supra Plus is one of the world’s best-selling headsets, combining superior sound quality with durability and comfort. Its fully adjustable headband design provides excellent stability and outstanding comfort. 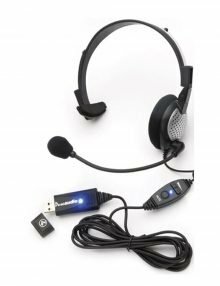 For environments where you really need to concentrate on a call, the Supra Plus Binaural headset, with sound in both ears, is ideal. The Supra Plus is one of the world’s best-selling headsets, combining superior sound quality with durability and comfort. Its fully adjustable headband design provides excellent stability and outstanding comfort. 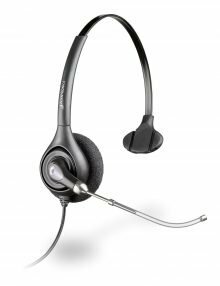 Confer with colleagues while on a call, the Supra Plus Monaural headset, with sound in one ear, allows the flexibility you need.